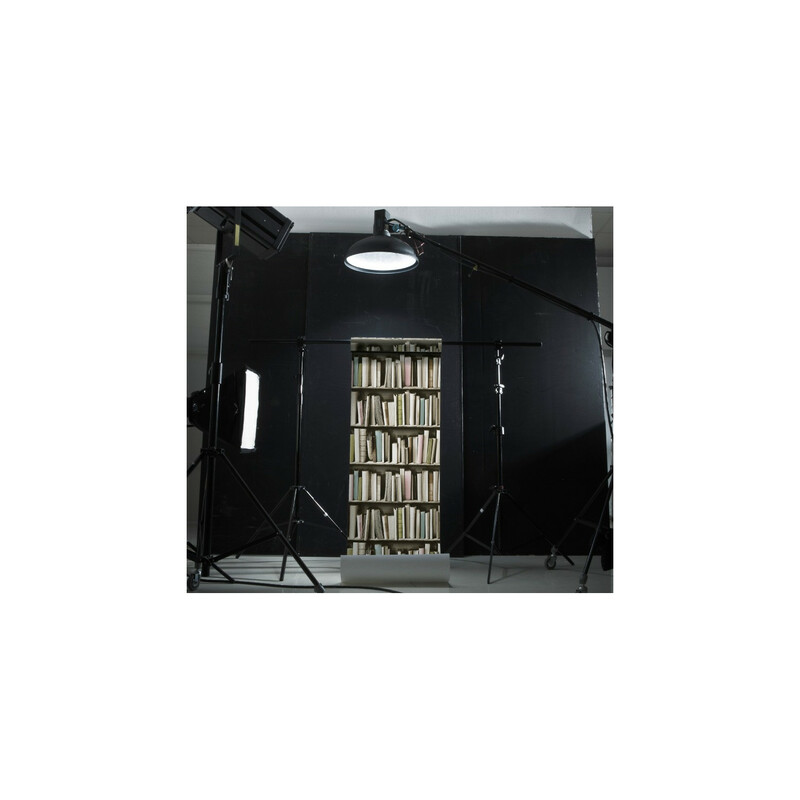 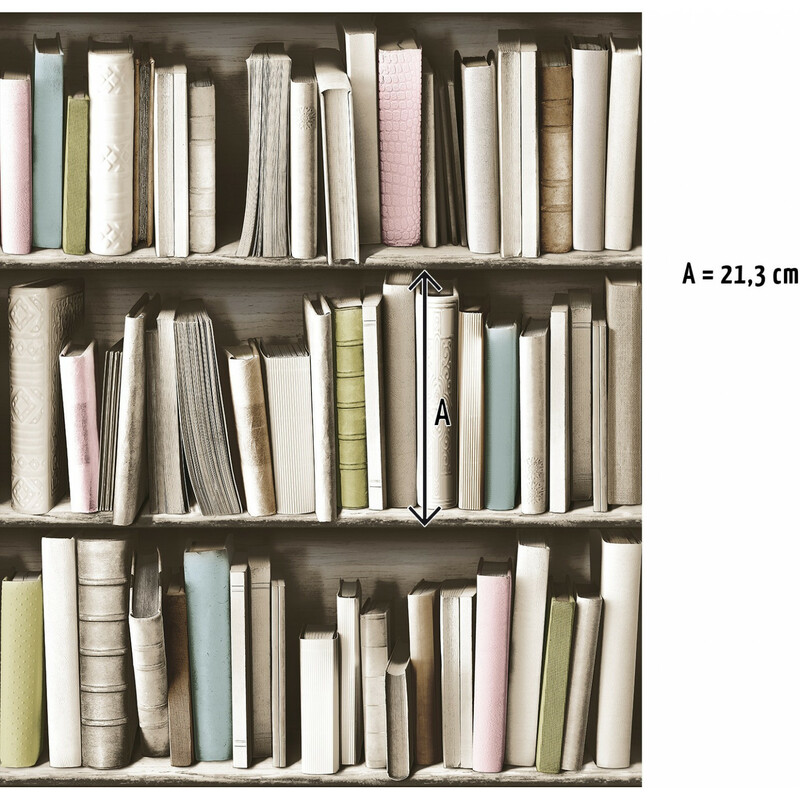 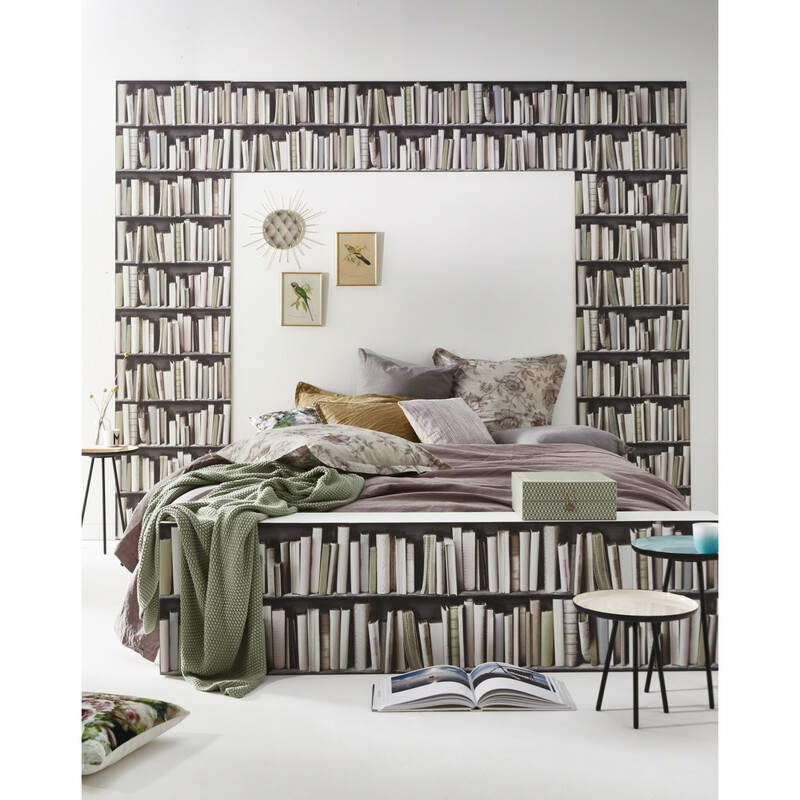 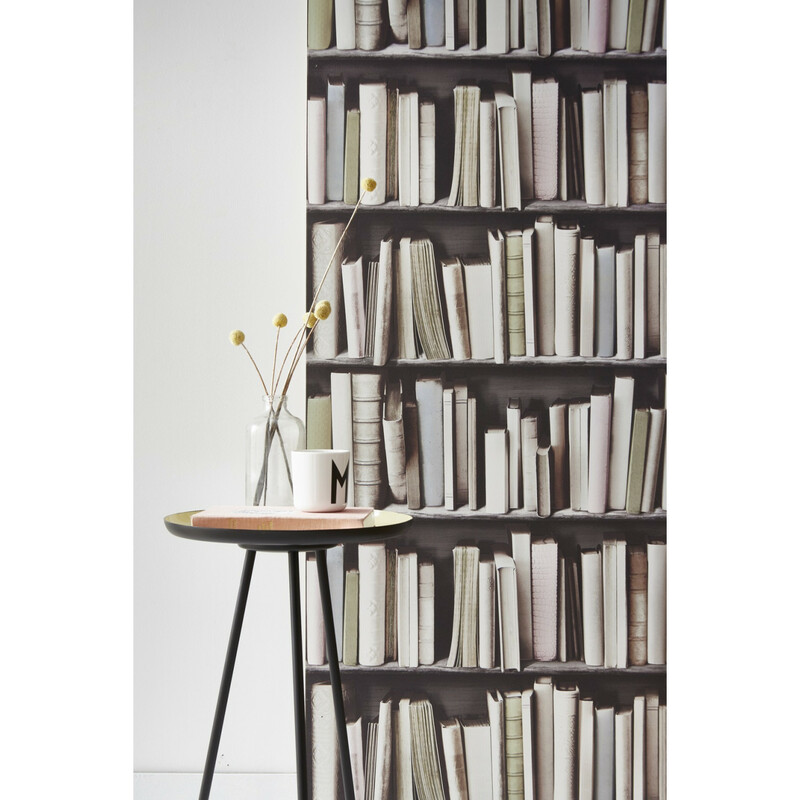 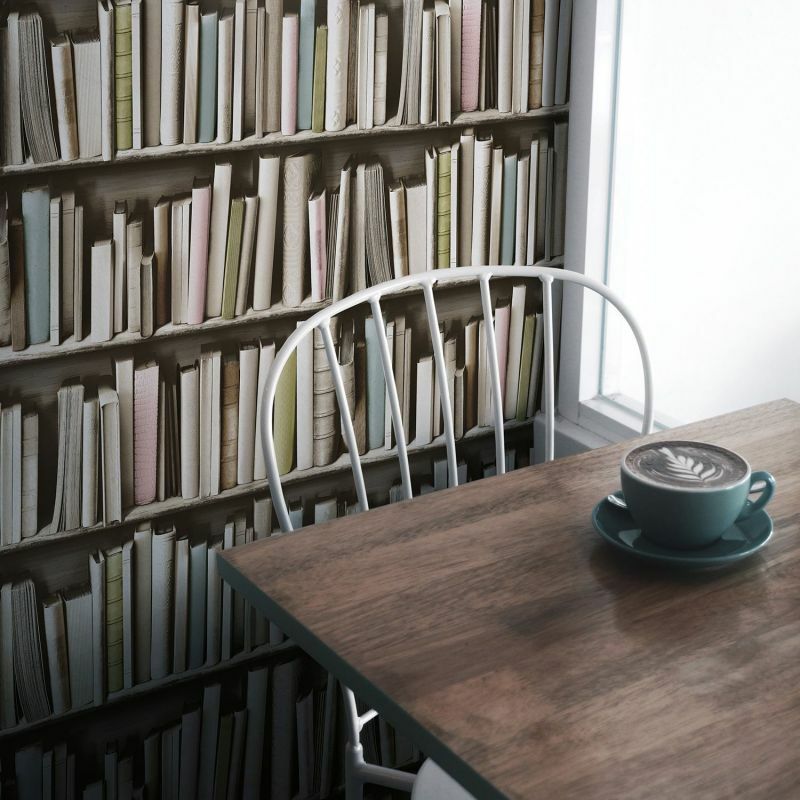 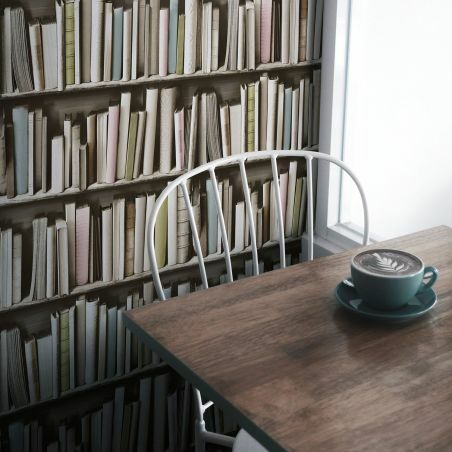 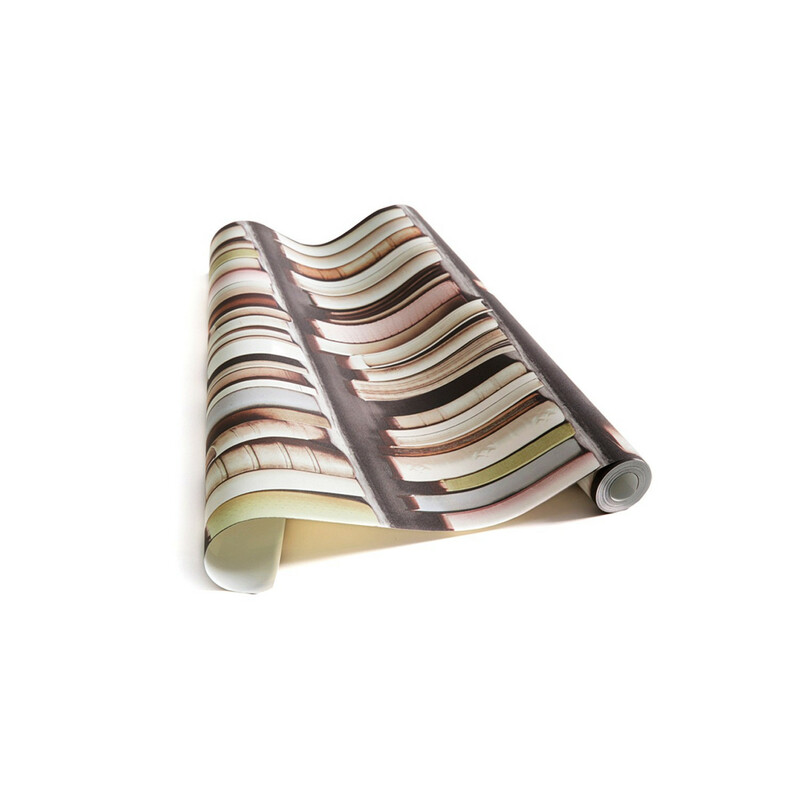 An exceptional trompe-l’oeil wallpaper creation depicting a bookcase laden with beautiful books, old books. 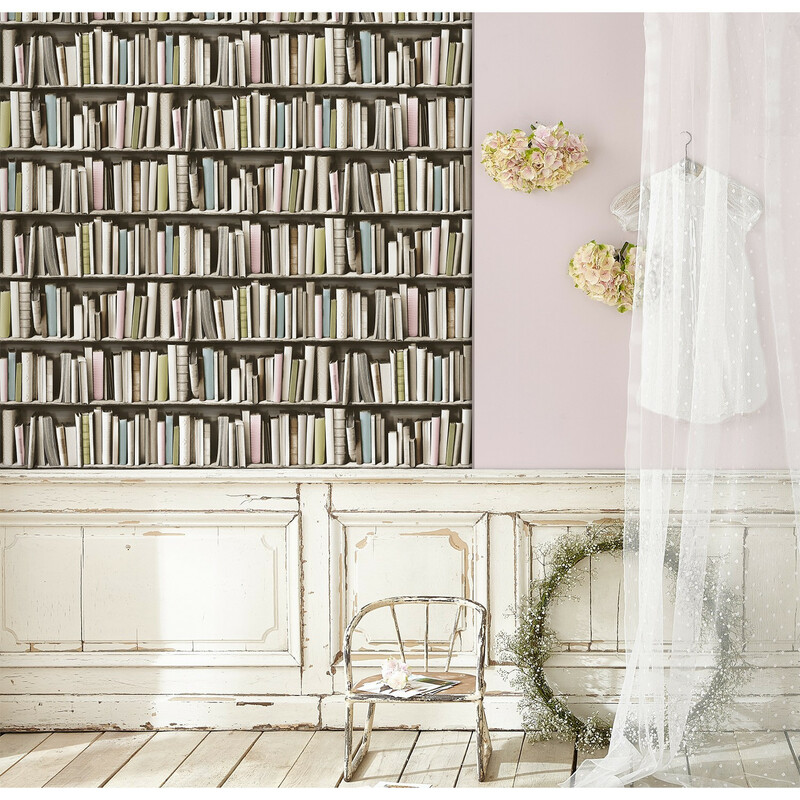 The greyish-white tones of this original creation illuminates the walls on which it is hung! 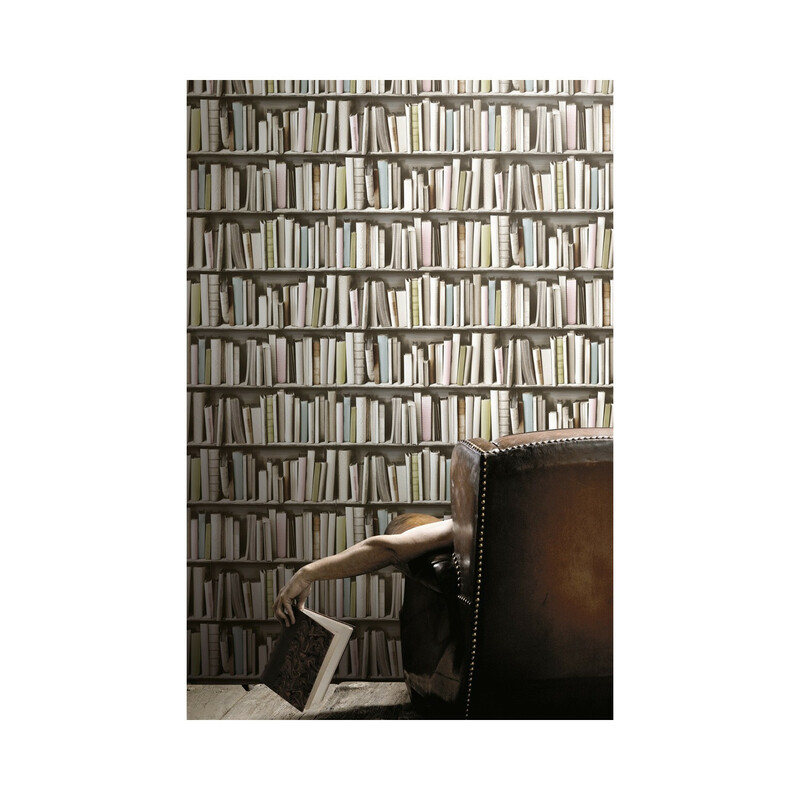 Here is the perfect compromise between a powerful pattern and subdued, illuminating tones, forming a beautiful composition that you’ll never grow tired of admiring. 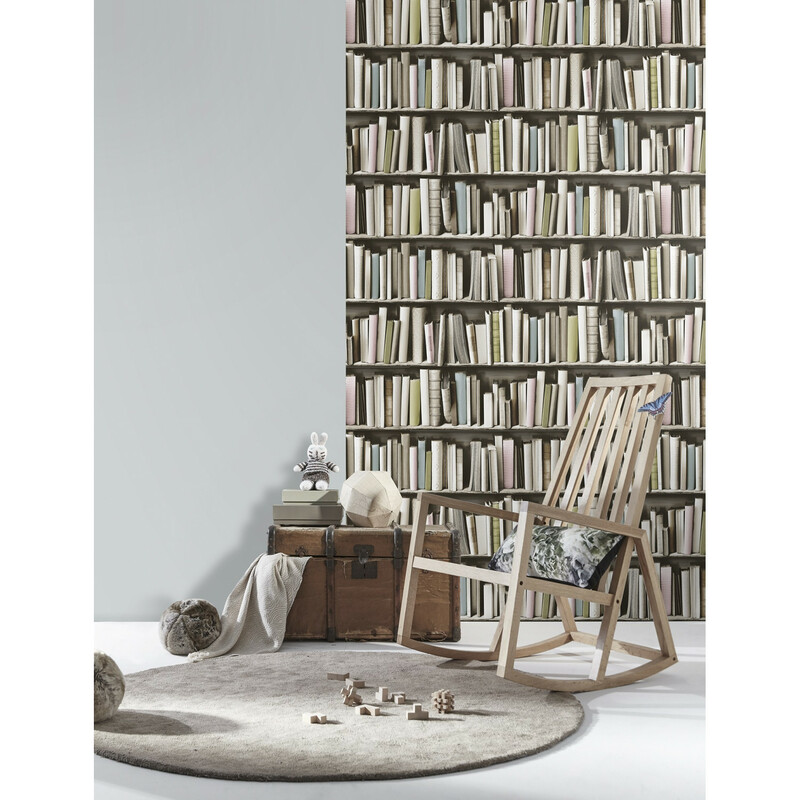 A highly relevant choice of decoration in a contemporary decor with design furniture.